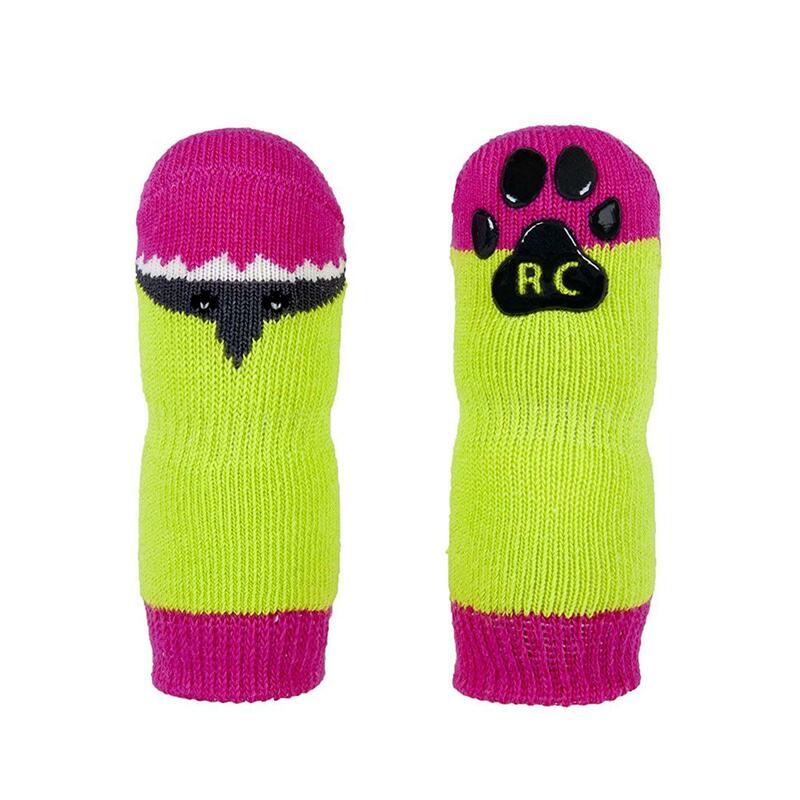 Protect your fun dog from injuries caused by slipping and sliding with a pair of fashionable anti-slip Shark Bite PAWks Dog Socks! We love the fun and stylish shark design of the durable Shark Bite PAWks Dog Socks! 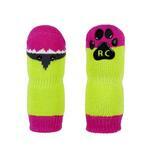 These Dog Socks feature a cute shark biting toe and bright colors. They have anti-slip paw prints on the bottom for easy and safe traction on slippery surfaces. Great for traction, preventing scratches on floors, foot injuries, or all of the above! Machine wash cold, delicate cycle, dry flat. Do not iron, do not bleach, do not dry clean. BaxterBoo.com is a fabulous site to purchase "doggie" items. Their quality is great and they ship so fast. I love this site and would highly recommend.